Here’s another true-to-life magical story of BTS and ARMY literally changing another man’s life with their Midas touch. 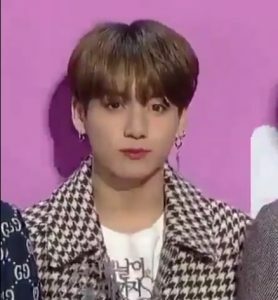 The magic happened just recently when ARMYs marveled at the awesome GCF that BTS Golden Maknae, Jungkook, uploaded on YouTube. It so happened that the BGM used by Jungkook was that of Alex Lustig – “Under Pressure”. Because of this discovery, ARMYs flooded his Twitter account with their admiration and praise. And @iamAlexLustig kept saying “thank you” in reply. Here are some of the tweets of ARMYs. Alex Lustig’s followers have also increased and his lates tweets had more than a thousand likes. 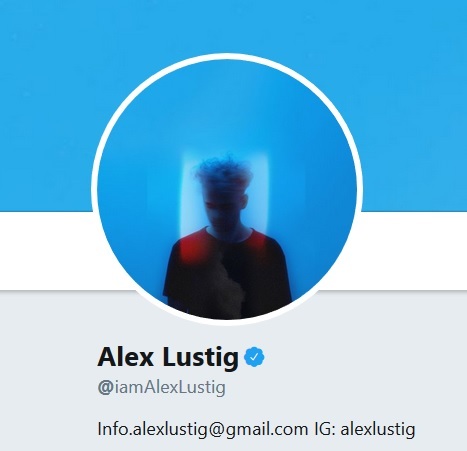 Previously, Alex Lustig’s music wasn’t available on Spotify and Soundcloud when some ARMYs wanted to listen more, but today, his music would soon be available on both platforms. It can be recalled that V has changed the life of an unknown painter by buying two of his paintings. The artist is now known to the world and has created his own online store. Even businesses that are BTS related have reached humongous sales beyond their expectations. Hyundai Palisade has reportedly gained thousands of pre-sale reservations for their brand that BTS advertised. Typically, that volume of sales is usually gained within 5 months. That’s an incredible milestone. BTS, with the help of their powerful fandom – ARMYs, has indeed a Midas touch!